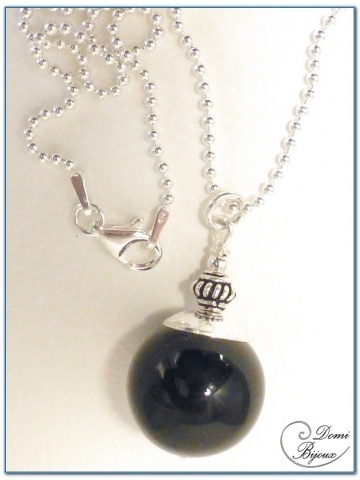 Our silver necklaces are made with charms, pendants, cabochons with very nice colours, filigree elements, ceramic pearls and natural pearls (onyx, turquoise, purple jade, amethyst...). 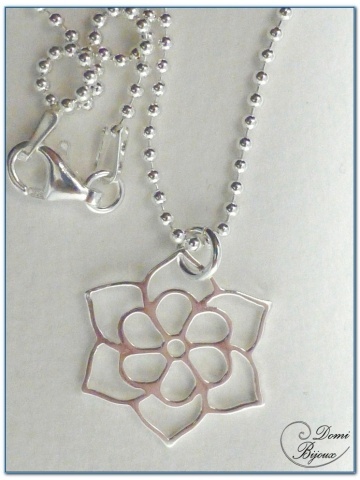 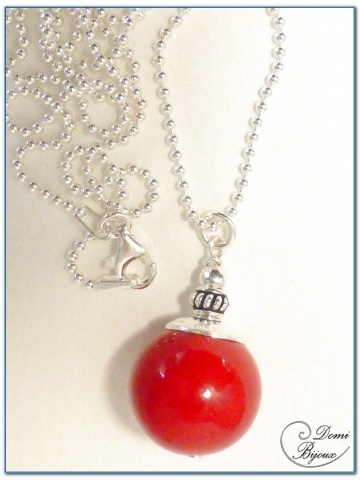 This silver necklaces are made with silver925 elements, so there is not allergies. 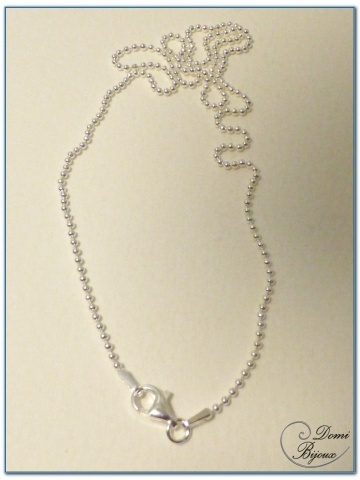 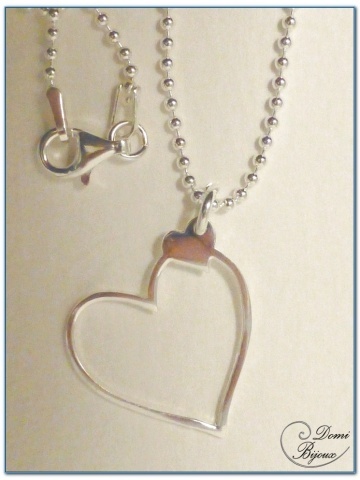 For this silver necklaces you can choose between three lengths of silver chains: 45 cm, 50 cm and 60 cm.